Microsoft's virtual reality ambitions for the fall of 2017 were unveiled on Tuesday at an event in San Francisco. 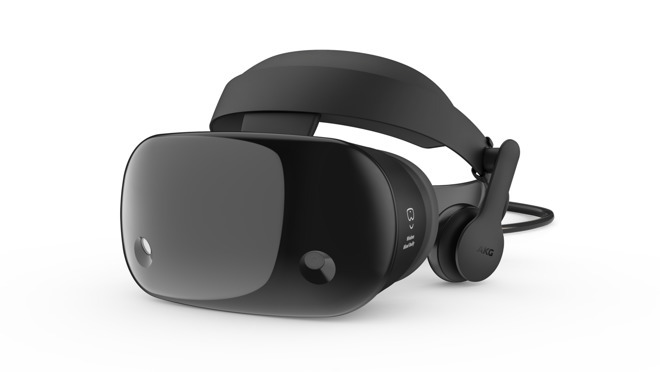 Notably, however, none of the headsets announced Tuesday are augmented reality, and Microsoft's own HoloLens AR hardware remains available for developers only. 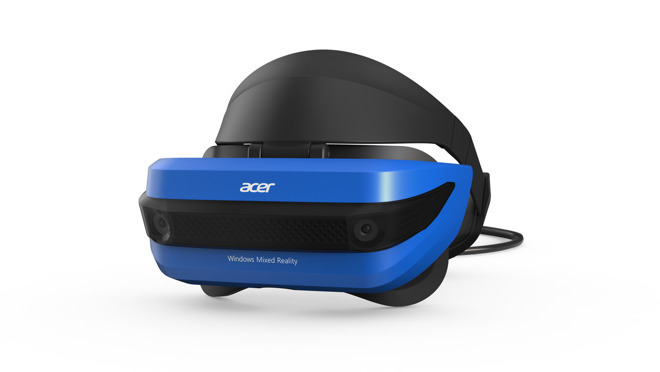 With the Windows mixed reality launch a VR-focused affair, Microsoft partners Acer, Dell, HP, and Lenovo will debut their own VR headsets on Oct. 17. The Acer and Lenovo products will be priced at $399 with motion controllers, while Dell and HP run $449, also with controllers. A few weeks later, Microsoft partner and Apple rival Samsung will also launch the HMD Odyssey VR headset. It will be priced at $499 and debuts on Nov. 6. 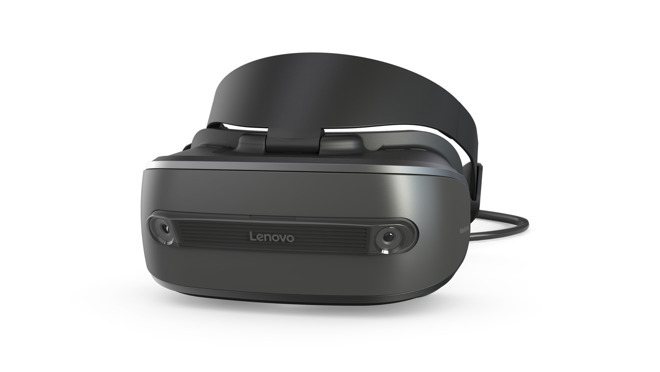 All of the headsets work with PCs running Windows 10 Fall Creators Update, provided they have the necessary hardware to drive the VR displays. Microsoft says PC requirements will vary for available apps and content. Apple, too, is investing heavily in AR and VR, though its approach is very different. Apple's strategy has been decidedly augmented-first, and the company has already launched what is presumably the largest AR platform on the planet with the debut of iOS 11 for iPhone and iPad. Apple's ARKit is compatible with the iPhone 6s and newer. Separately, Apple is also pushing into virtual reality on the Mac with the launch of High Sierra, though support for external graphics cards that most users will need to take advantage of VR remains in beta. Apple has said that eGPU support in macOS High Sierra will exit beta in the spring of 2018, making VR apps on Mac viable for mass market adoption.